Marilynne Robinson, author of Gilead and What Are We Doing Here? In this deluxe tenth anniversary edition, Marilynne Robinson introduces the beautiful novel Tinkers, which begins with an old man who lies dying. As time collapses into memory, he travels deep into his past, where he is reunited with his father and relives the wonder and pain of his impoverished New England youth. At once heartbreaking and life affirming, Tinkers is an elegiac meditation on love, loss, and the fierce beauty of nature. That story is still being written as readers across the country continue to discover this modern classic, which has now sold over half a million copies, proving once again that great literature has a thriving and passionate audience. 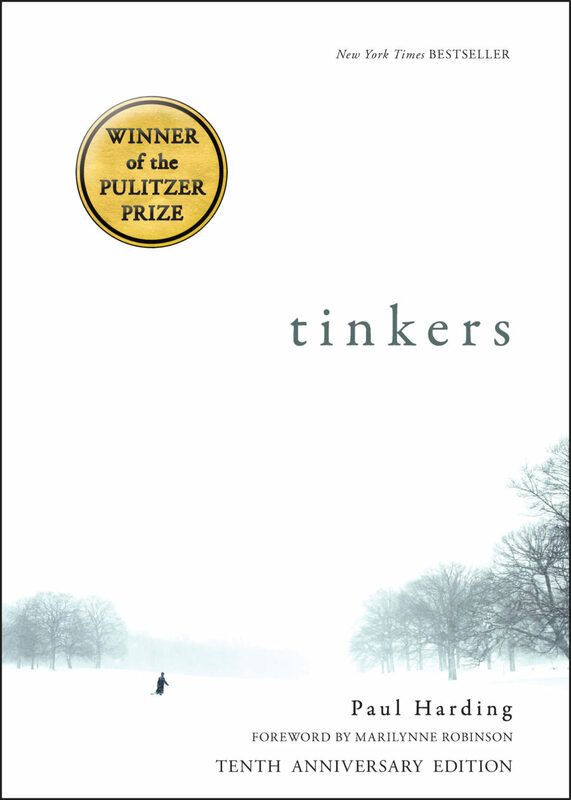 “Tinkers Turns 10—And Stays Remarkable” Publishers Weekly celebrates the 10th anniversary edition of Paul Harding’s Pulitzer Prize–winning novel Tinkers. Paul Harding shares his reflections about Tinkers and its extraordinary backstory with New York magazine’s Vulture and at the Literary Hub, and discusses writing about God and faith on the Fiction/Non/Fiction podcast. The Pulitzer Prizes celebrates the tenth anniversary of Tinkers with author Paul Harding’s exclusive introduction to the opening pages of the novel. Read an in-depth interview with Paul Harding about his work at the Millions and listen to Christopher Lydon’s interviews with him about Tinkers and Enon on WBUR Open Source. Watch Paul Harding discuss the story behind Tinkers on PBS NewsHour. Listen to Paul Harding and BLP publisher Erika Goldman discuss the Pulitzer Prize win on NPR Weekend Edition. Read about the dramatic Tinkers “Cinderella story” in the New York Times and elsewhere. Discover more about the independent booksellers and other literary champions who “made Tinkers happen” in Bookselling This Week. 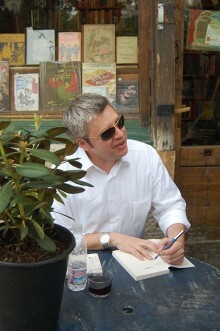 Listen to Paul Harding read from Tinkers on KQED Writers’ Block. Tune in to the Diane Rehm Show “Readers’ Review” book club discussion about Tinkers.